Get the smallest and lightest 3D imaging scanner available! 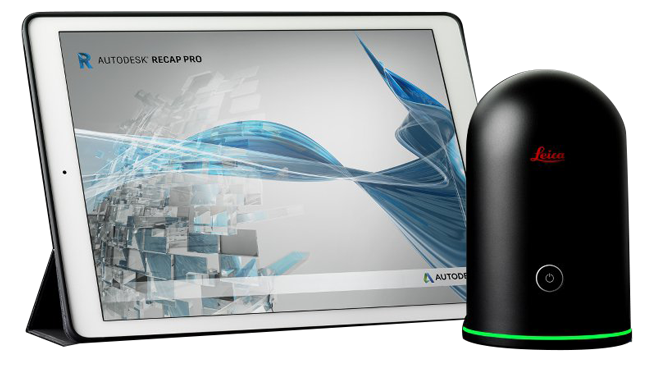 Capture your image and point cloud data with the Autodesk ReCap Pro mobile app. View your data, measure, annotate and collaborate. Scan the world around you with full-colour panoramic images in less than 3 minutes. 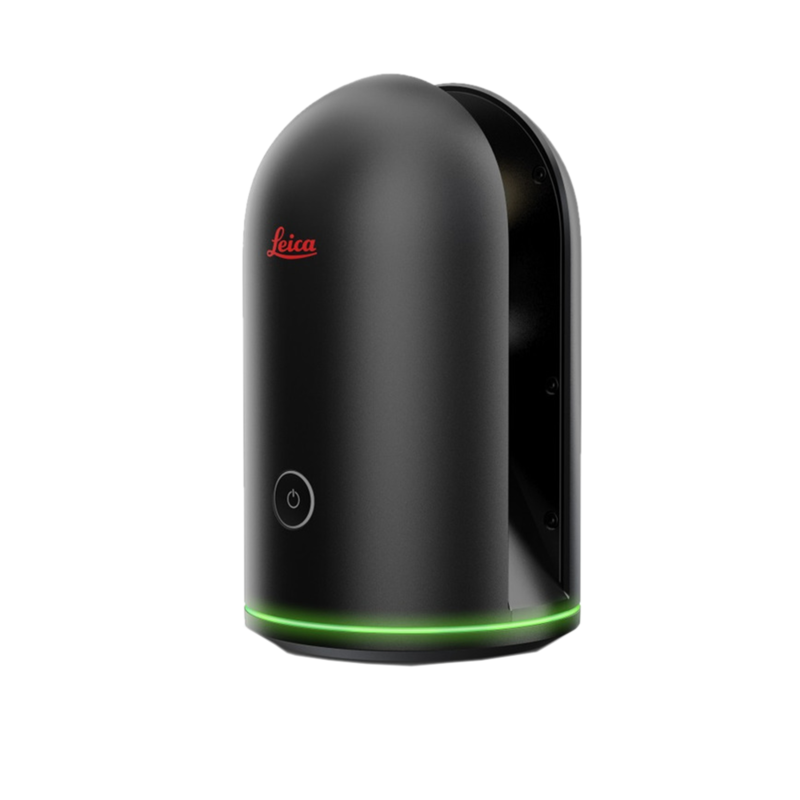 In addition to its LiDAR sensor the Leica BLK360 offers infrared sensors for thermal imaging and 360° cameras. Easy to use, the BLK360 delivers push button 360°, HDR spherical imagery without a multitude of settings. Better collaboration and virtualization with cloud sync. Purchase the Leica BLK360 or contact us to see a demo of the product. Call us on 1.888.249.4481 or fill in the form for us to contact you with more information.